The world second largest French speaking city after Paris Montreal is vibrant on a very extreme scale alive with French notions, ideas, and revolutionary culture, absolutely dedicated to both romance and charm. A virtual Isle de France Americana the city sits on an island forty kilometers long by fifteenth wide where the Ottawa River spills into the Saint Lawrence. Mount Royal is an extinct volcano in the middle of the island and it affords the best view of the city at two hundred and enriched soil supporting serveral proflic gradens. A city of deep devotion to faith towards the south end of Mount Royal Park is North America most revered and visited shrines. The Saint Joseph Oratory Basilica which pulls in over two million pilgrims annually to pay homage to St. Joseph, the patron saint of Canada, and to be likewise healed by acts of contrition noted by the worn steps by those who went up to the main sanctuary on their knees. The basilica whose copper dome is the second largest in the world after St. Peters in Rome dominates the grand Italian Renaissance style structure and the city which streches out like a skirt below. Another popular church in Montreal in the Old Montreal Place dArmes is the Notre Dame Basilica which was built in 1829. 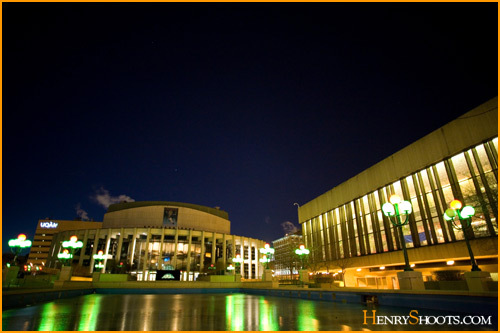 The Montreal Symphony Orchestra records and performs here along with many other famous musical organizations and individuals. It is the combination of ssveral institutions of faith, along with upscaled nightlife, authentic architectual designs integated with the city's natural geology, and intellectual centers of academia which gives this city both its cutting edge romantic ethos and complex passions of values and cultural triumpts known through - out the world. This is part of an Inter - City Cultural Communications WebSite program between the cities of Montreal, Quebec, Canada and Ithaca, New York. 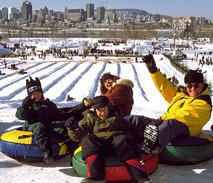 This site as well as others operate under the principles of Intercultural Communications and cultural democracy which seeks participation from the positive community activists to make suggestions and add additional information which best represents the City of Montreal, Quebec, Canada, and its future aspirations of growth and development. This is part of a larger Night Life ( NightLife ), RMC InterCultural Communications Internet Network, and seeks additional promotion of both Students / Scholars and travelers to make the cities listed as their destination cities to visit and take part of the local cultural night life ( NightLife ). The Bi - Lingual center of Canadian gives this remarkable city its International prestigue. One language, being English which is rooted to Calvinism, is totally work oriented, and loves dancing. The other, French and Catholic, more artistic and tends to be on nostic side of creativity, and are more romantic, as well as more revolutionary - avant garde according to vistors and art International critics of the arts alike. Both have assimilated each other into a pleasurable society in which the French language dominates more and more into every fascet of entertainment and nightlife. When someone laughs in this city, they laugh in French. Thus the Montreal Francophones, who constitute about 70% of the city's population are the gaining more respect and wider representational within the arts of the Western Hemisphere of French culture, values - which are more secular these day, language and history, and are slowly being considered just as important as Paris, France in that capacity for the Americas. Montréal archietcture has incorperated a geologic twist as the skyscrapers of the ultimate of a modern city has a special reverse direction of building into the friendly geologic statum below. Its as if this city has totally replaced the basement with Geo - Scrapers / geoscrapers. Thus just as much as architects attempts to create the tallest building, they have also added the deepest structure in to their designs and engineering.with an underground labyrinth of shops, restaurants, movie theaters, and offices where an entire winter can be avoided in coatless comfort. 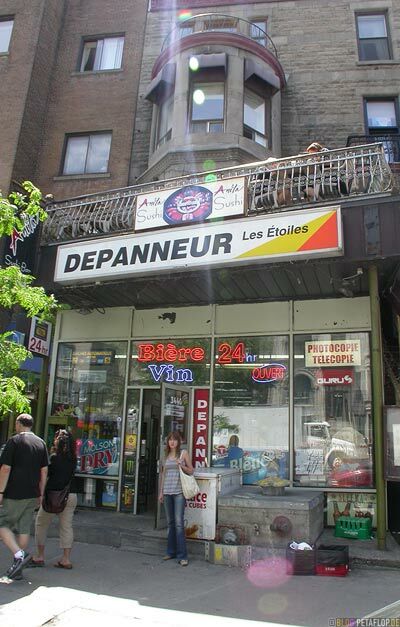 Here you will find more than amble of Concerts in Montreal NightLife, as well as Entertainment in Montreal Nightlife making nightlife in Montreal a real destination area all of which having direct European flavorings in its Concerts and Entertainment. Welcome to our web site! This is where you the online community users of Montreal, Quebec, Canada can have a say of what is being place on this web site. This is cultural democracy in action! More importantly, this part of a " now" global network of Night Life ( NightLife ), RMC/ The cornerstone of which is built upon the simple application that the is an Inter - City Cultural Communications WebSite progam between the cities of Montreal, Quebec, Canada, and Ithaca, New York . Down below are the online interactive means in which your thoughts and suggestions can be heard and acted on. No One is Illegal in Montreal. I have found that bloggers are more accurate in their description than any other source of the Internet, and that is likewise refleced in the effort by those who produce them. Moreover, it is advised that this sentiment be encouraged among our friends as well as business associates. The Montreal Social Calendar ~ Here you can post your organizations weekly ongoing social events. To post these events the interactive online form is included of this site too ! The Montreal VIP NightLife Blog. 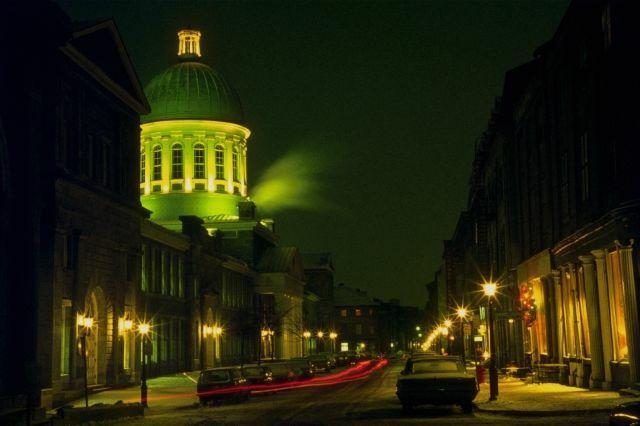 A Montreal Night Life ( NightLife ), RMC ~ International Community Cultural Democratic Initiative. Participate with others in expanding the social and cultural opportunities of your Los Angeles community. Montreal Night Life ( NightLife ), RMC's Montreal Social Calendar is now open for you and your organization to post regular weekly social events. Moreover, Montreal Forums Get - Togethers is where you and others can plan and create your own social groups, and socials. More importantly, it will allow you to explore your own leadership potentials. In conjunction with this program Dance Community ~ Montreal Get - Togethers where you can plan your own Montreal Social Dance Calendar These processes are offered freely, as well as with others, and with high internet visability. Dance is Fun in Montreal Get - Together Forum is where you can discuss your ideas and plans. 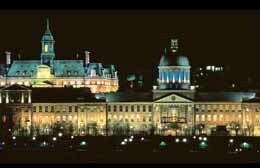 Thus Montreal Night Life ( NightLife ), RMC is the perfect site to launch your own social interest, and plan your own innovative cultural programs. The networking of resources are available on these webpages are to give you the added information you can use in your sociocultural initiatives for the community of Montreal. Keeping our nation safe and secured , while at the sametime giving you additional learning intercultural education opportunities, and the initiation of more private means for peace and reconciliation is the concept of Montreal Night Life ( NightLife ), RMC's Foundation For Arab - Israeli Reconciliation. Thus you can have an opportunity to participate privately in reconciliation efforts which are not - political but are intercultural self-discovery processes, and exploration through the FAIR's ~ Montreal- Together Forums. When you step back and take a look, you will be able to see the vision of Montreal Night Life ( NightLife ), RMC sociocultural interactive programs are a two way portal through Inter- City Cultural Communications. Impacting your own community by your own actions and be able to see what other communities, and future community leaders are also doing-essentailly the heart it's cultural democratic vision. The object of which is to increase the social and cultural expectations of the nation as aa whole. Thus in a way bring us closer " Together." In addition there is now the Cultural Democracy Internet Network, along with the Quebec webpage .